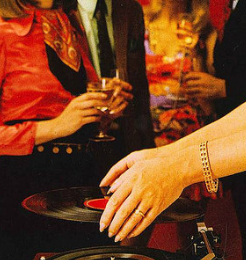 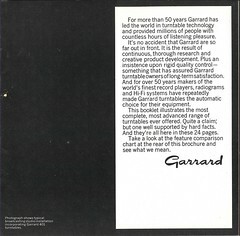 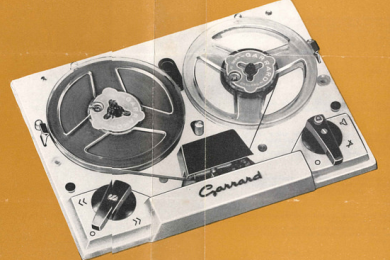 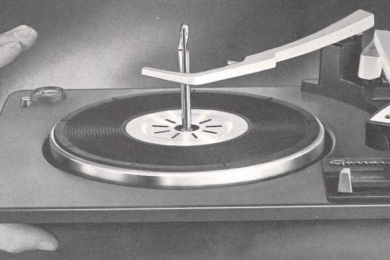 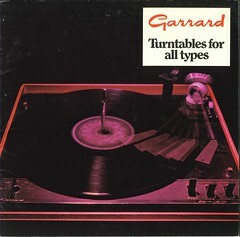 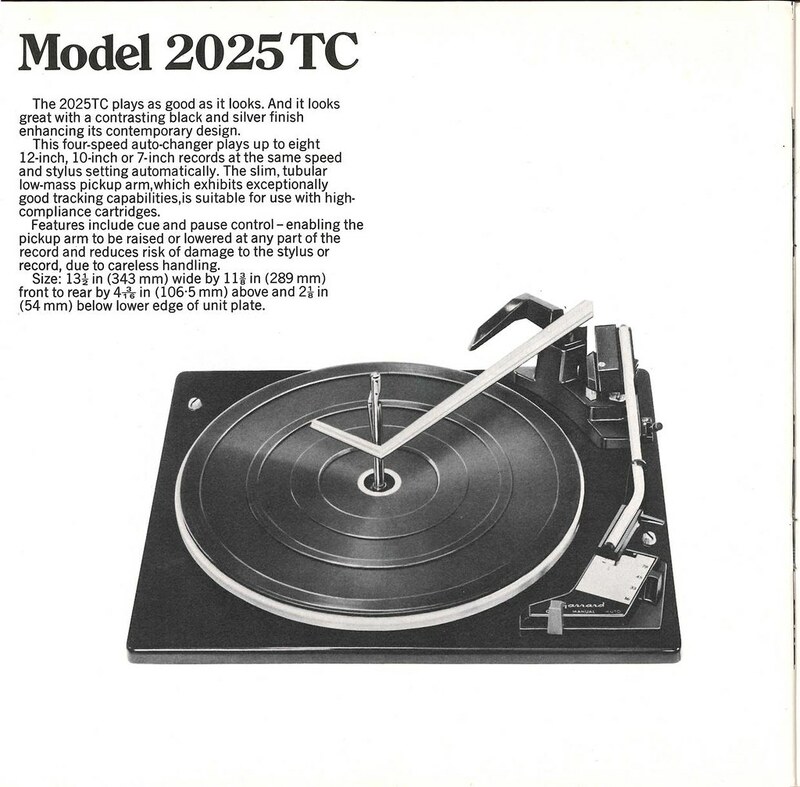 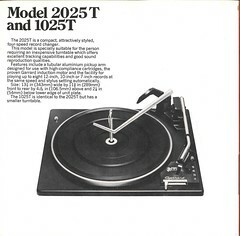 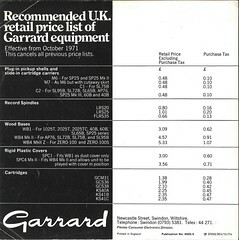 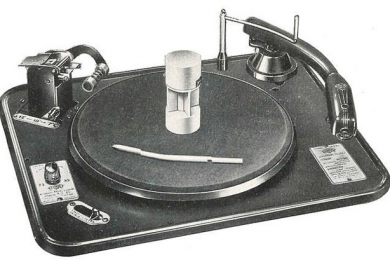 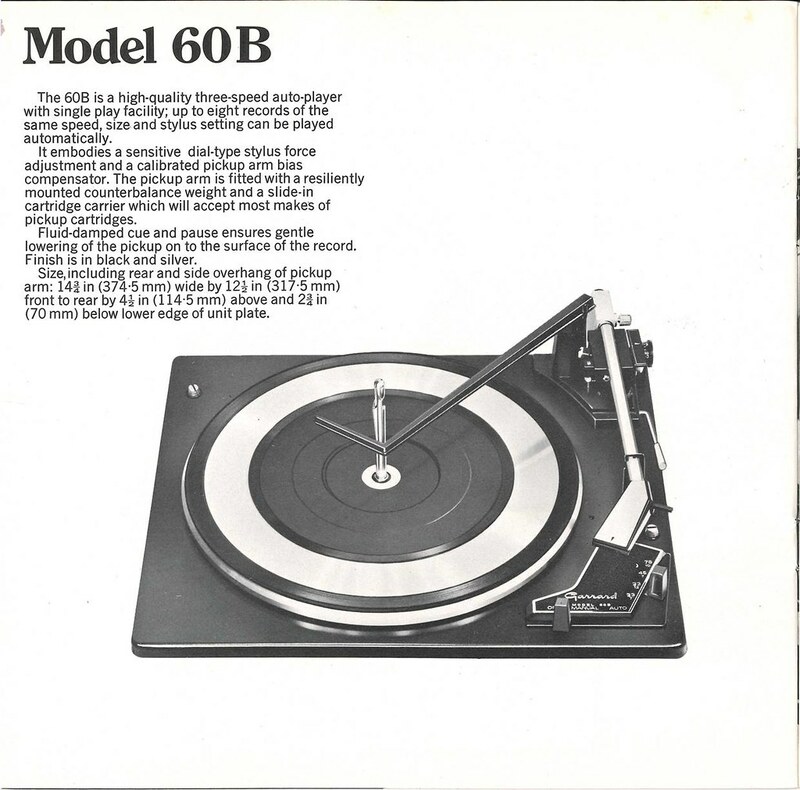 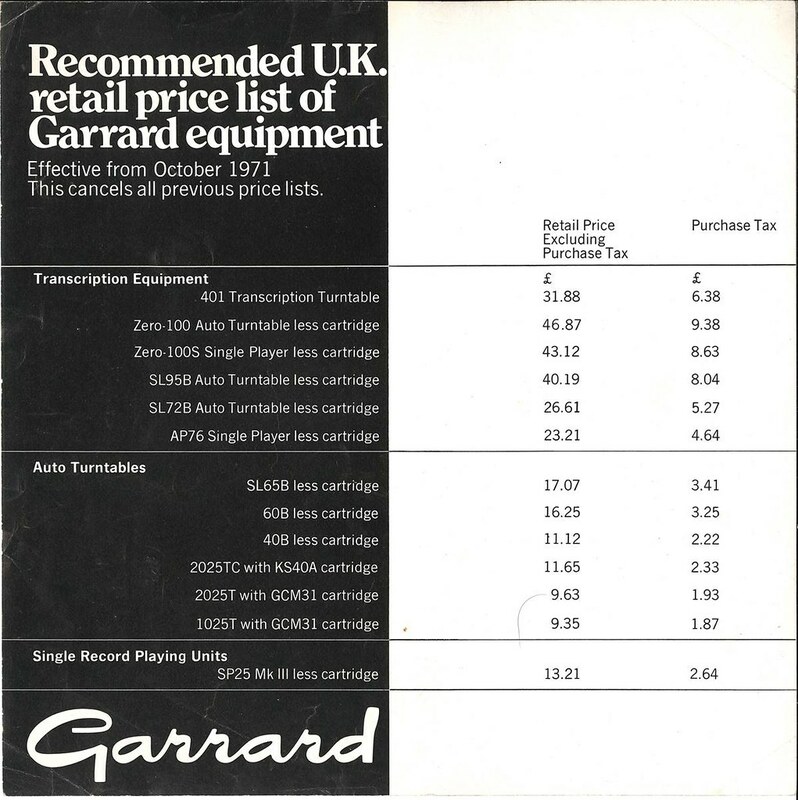 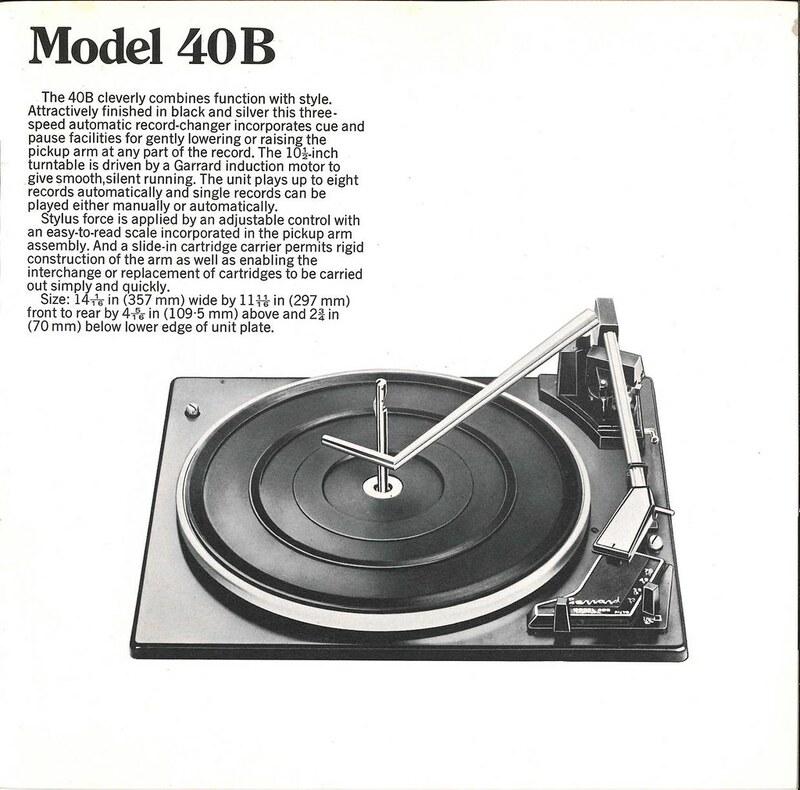 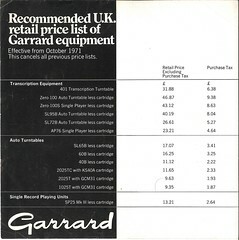 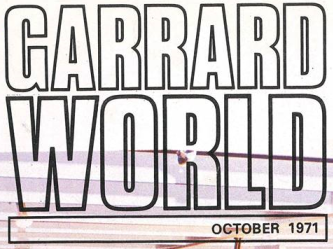 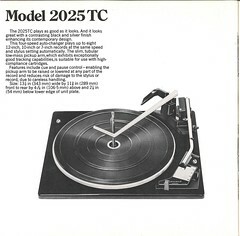 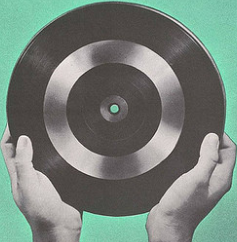 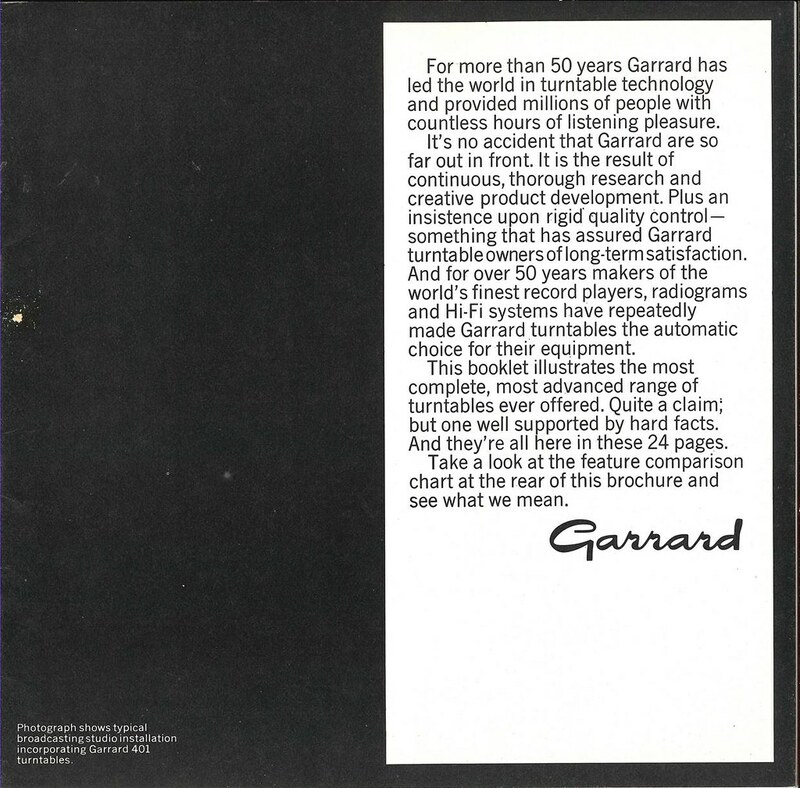 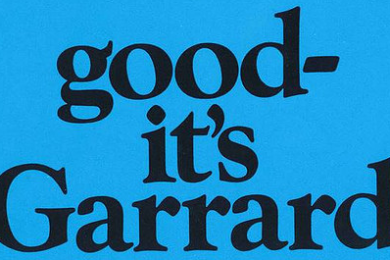 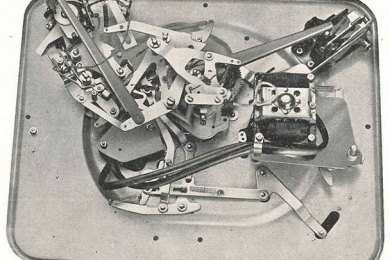 Original Garrard brochure displaying the range of Garrard turntables available at the time. 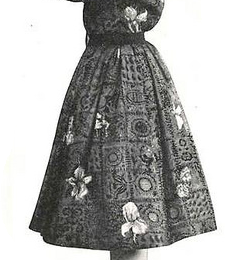 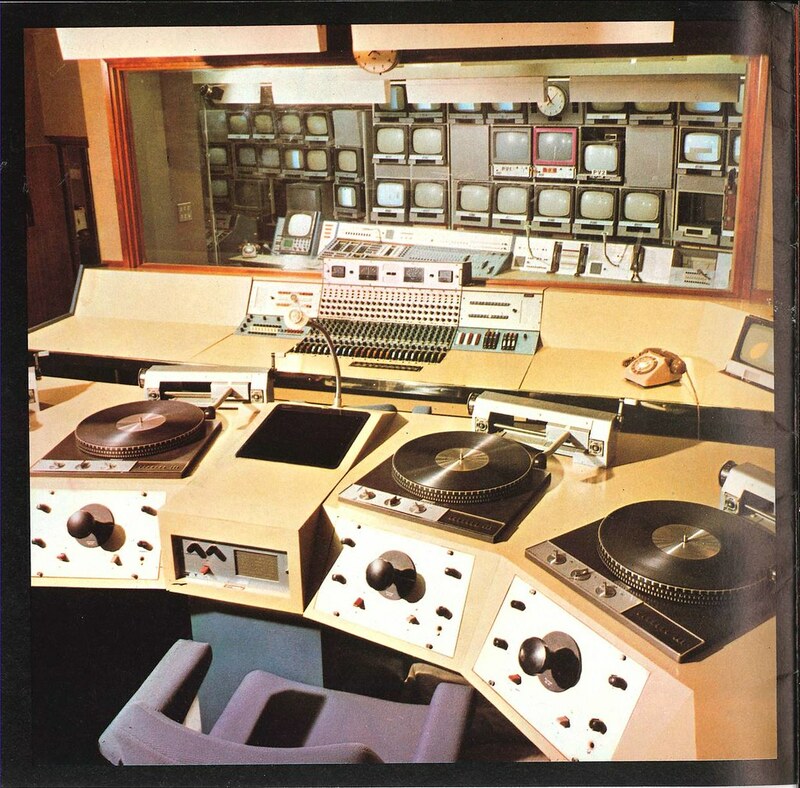 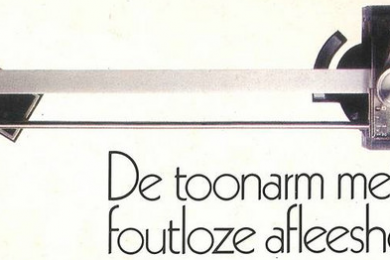 Emphasis to the Model 401 with pictures of a typical studio incorporating them. 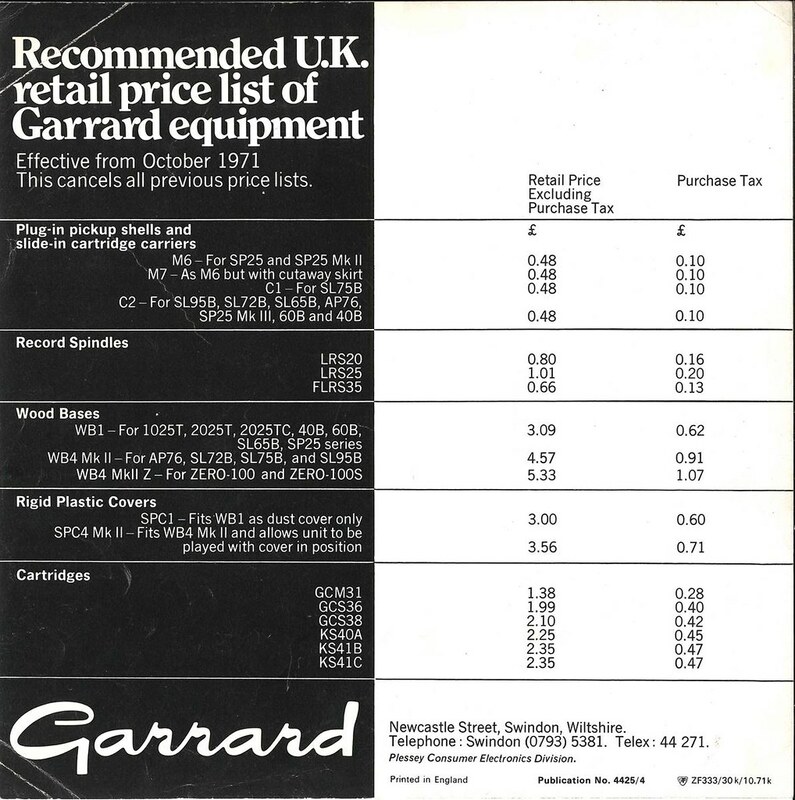 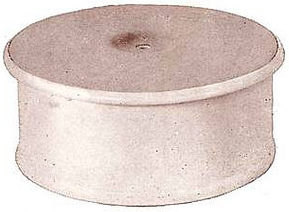 Plus mentions of Spindles and Adaptors, Cartridges, Bases and Covers.